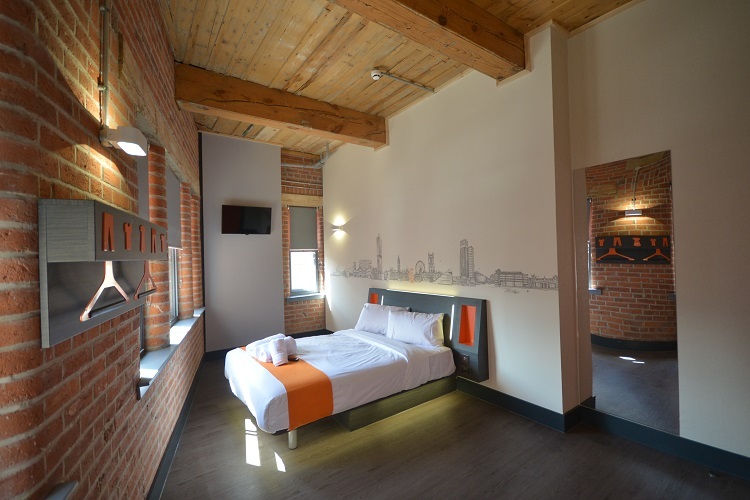 easyHotel plc (“easyHotel”) (“the Group”) (AIM: EZH) the owner, developer and operator of super budget branded hotels, today announces its final results for the financial year ended 30 September 2018. Adjusted EBITDA growth of 28.6% reflects strength of proposition and continued market outperformance. Adjusted EBITDAR margin increased by 2.1%pts to 29.6% (2017: 27.5%). 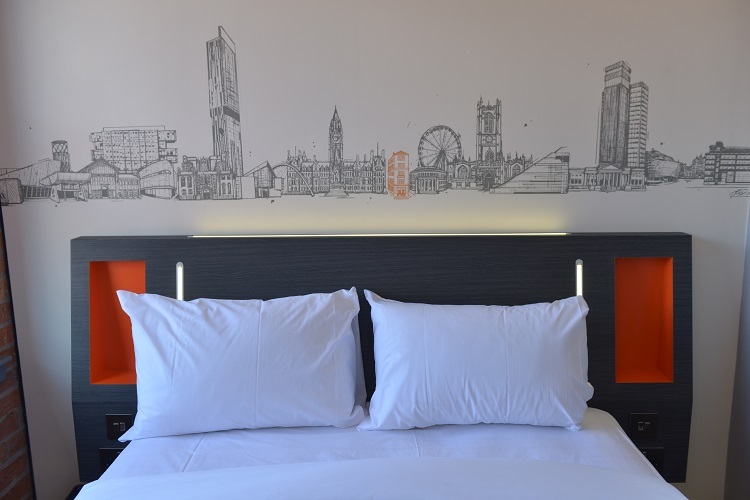 Profit before tax of £0.87m unchanged (2017: £0.86m), impacted by disruption at easyHotel Old Street (loss of 70 rooms) and closure of Franchise Hotel at Earl’s Court (109 rooms). Cash generated from operations increased to £2.65m (2017: £2.22m). Significant headroom for further investment with net cash and cash equivalents of £41.4m (2017: £33.3m), and an extended loan facility. Asset backed balance sheet strengthened further with net assets rising to £120m (2017: £70m). Proposed final dividend of 0.15 pence (total 0.22 pence) reflecting a maintained cash distribution on an enlarged issued share capital basis. Owned hotels Revpar was up 11.4% with the Group’s owned hotels continuing to deliver market outperformance for the third consecutive year. Like-for-like revenue for franchised hotels increased by 12.1%. Nine new hotels opened during the year, totalling 907 rooms, which are trading well; supporting improvement in combined occupancy of 82.4% (2017: 79.8%) and ADR of £51.3 (2017: £47.8). First owned hotel in Continental Europe opened in September – our flagship easyHotel Barcelona (204 rooms). A further franchised hotel in Lisbon has opened since the year-end bringing the total portfolio to 34 hotels and 3,169 rooms across 28 cities. Six new owned hotel sites in Milton Keynes, Cardiff, Chester, Cambridge, Dublin and Blackpool secured during the year. 686 owned rooms and 474 franchised rooms added to the development pipeline. Increased resource to accelerate growth in Europe where we see significant opportunity, with initial focus on France, Spain and Germany. “This has been a transformational year for the Group. We have increased our portfolio of rooms by 42%, in 27 cities across the UK, Continental Europe and the Middle East, making excellent progress towards our target of being the market leader in “super budget” hotels.